Enterprise-level telecom functions at a small-business price with loads of long-term savings. 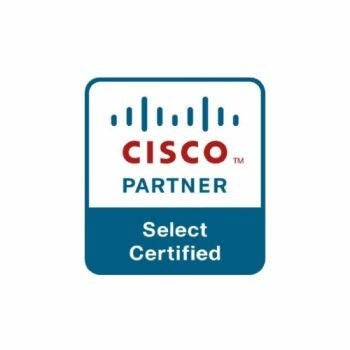 Advanced Business Technology’s Voice over Internet Protocol phone systems can be installed at your facility or in the cloud for even greater convenience. Whether you operate a small office with a handful of employees, or a large corporate enterprise with multiple locations and hundreds of users, an ABT VoIP Phone System can meet your business needs and is simple to use. Your system can be setup with a single business line or an entire Call Center with Automatic Call Distribution. A VoIP phone system allows you to communicate internally and externally using either a desk phone, PC softphone, or application on your cell phone. The unified communication application allows you to see your colleague's status and easily send them a chat message. You also have the ability to video conference using select phones. To make the switch from your older landline phone system, contact ABT. 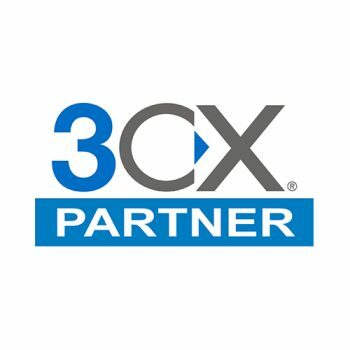 We can help choose the best system to meet your business needs with our wide selection of VoIP Phone Systems offerings through our partnerships with 3CX, Fonality, and Cisco. These systems include a very rich feature set to meet your business needs. 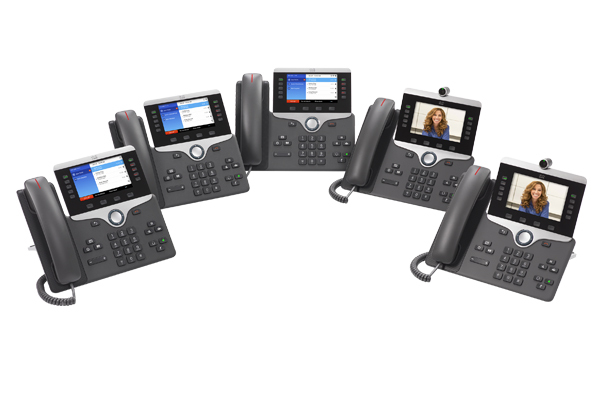 Features include: automatic call distribution, call recording, call detail tracking, inter-office connectivity, voicemail-to-email transcription, video conferencing, and Android / iOS Mobile clients to name a few. How would a cutting-edge, yet easy-to-use and affordable VoIP Phone System improve your employees’ communication ability? A wide array of features is waiting to be discovered, and your users will benefit immediately in their day-to-day duties with improved communication.